Xcoins has chosen Consensus Singapore as the venue to announce the launch of our new, highly-anticipated exchange product that will make buying, selling, or exchanging cryptocurrencies easier than ever! Despite the difficult market for cryptocurrencies in 2018, Xcoins has continued to grow - adding over 70,000 customers and working hard to deliver products that will make crypto accessible to everyone! Xcoins will be attending Consensus Singapore 2018, taking place September 19th and 20th at the Marina Bay Sands Hotel. 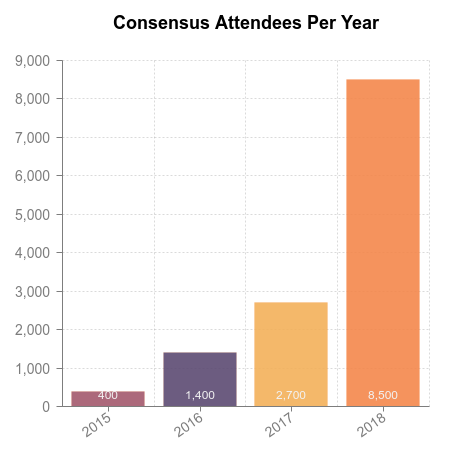 Consensus has originally taken place in New York in the past years, but due to its sheer size it has simply outgrown one city and is expanding worldwide starting in Singapore. Earlier this year Consensus: New York City welcomed over 8500 attendees from all over the world. Consensus Singapore is a part of a larger tech and blockchain based week called TechXLR8 Asia. 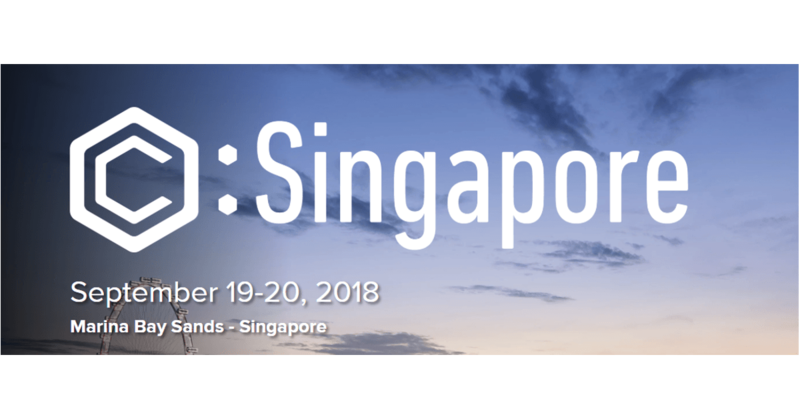 Joining 5G Asia, IoT World Asia, NV & SDN, the AI Summit, and Project Kairos Asia, Consensus: Singapore will feature 75+ speakers and 50+ sponsors across 2 ½ days of powerful insights, industry announcements, and cross-industry networking opportunities. If you are a blogger, influencer, or a member of the media that would like a private chat or interview, please contact us at [email protected] - Someone will be able to answer questions immediately or be available to arrange interviews at all times. All videos/live feeds, if available, are handled by the Consensus team. For speaker inquiries stay tuned to the Consensus Speaker list. Follow us on social media ( Twitter | Facebook ) to win great prizes and a free crypto during the event!